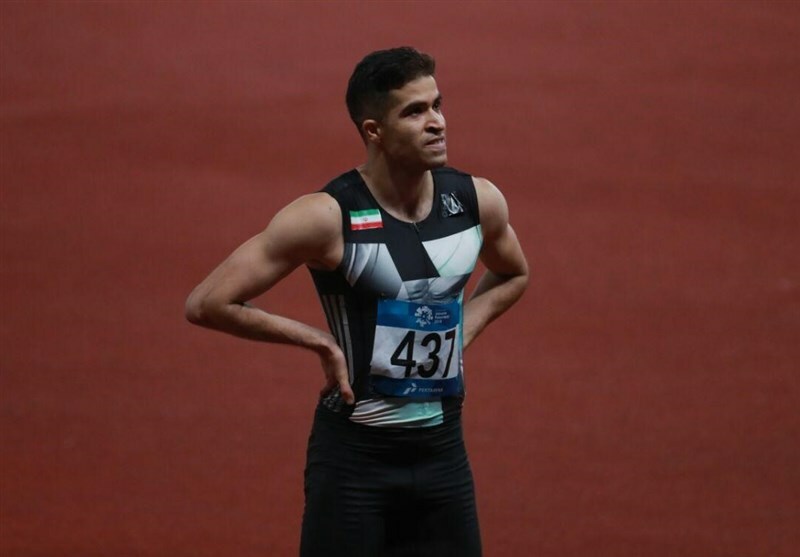 TEHRAN (Tasnim) – Hassan Taftian from Iran finished in sixth place at men’s 60m of the 2019 IAAF World Indoor Tour in Dusseldorf, Germany. 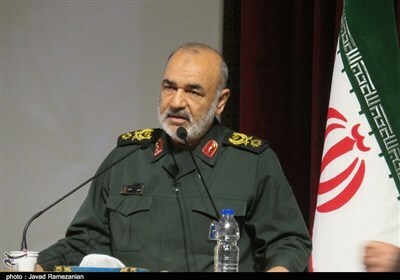 Taftian, who won two gold medals at the 2016 Asian Indoor Athletics Championships in Doha and 2018 Asian Indoor Athletics Championships in Tehran, came sixth with a time of 6.68 seconds. Bingtian Su from China won the gold medal with a time of 6.49 seconds. The silver and bronze medals went to Americans Bryce Robinson and Michael Rodgers who both clocked 6.57 seconds. The 2019 IAAF World Indoor Tour is the fourth edition of the IAAF World Indoor Tour, the highest series of international track and field indoor meetings. It was designed to create an IAAF Diamond League-style circuit for indoor track and field events, to raise the profile of indoor track and field athletics.